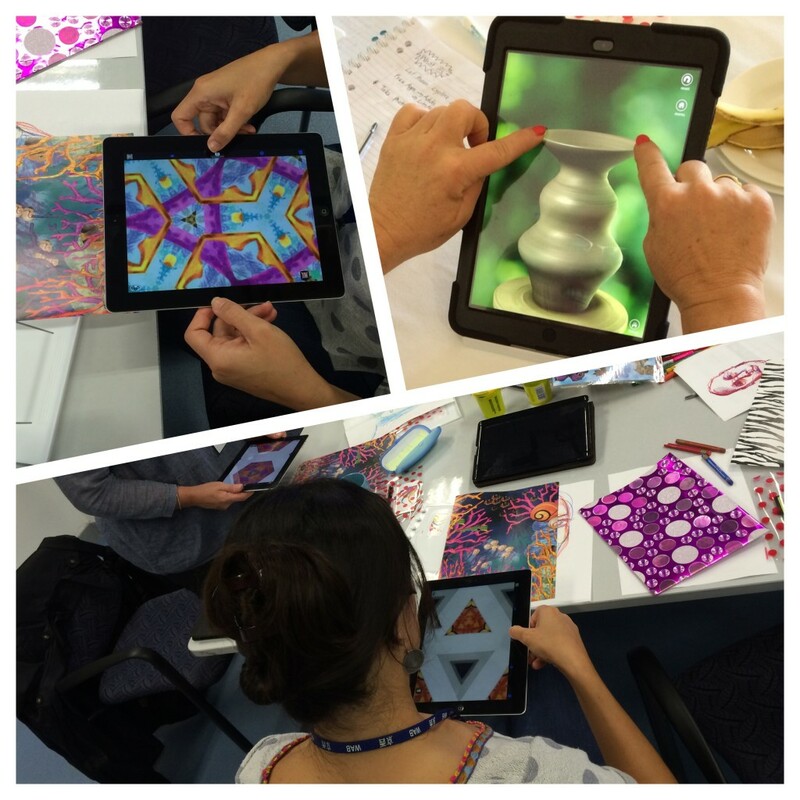 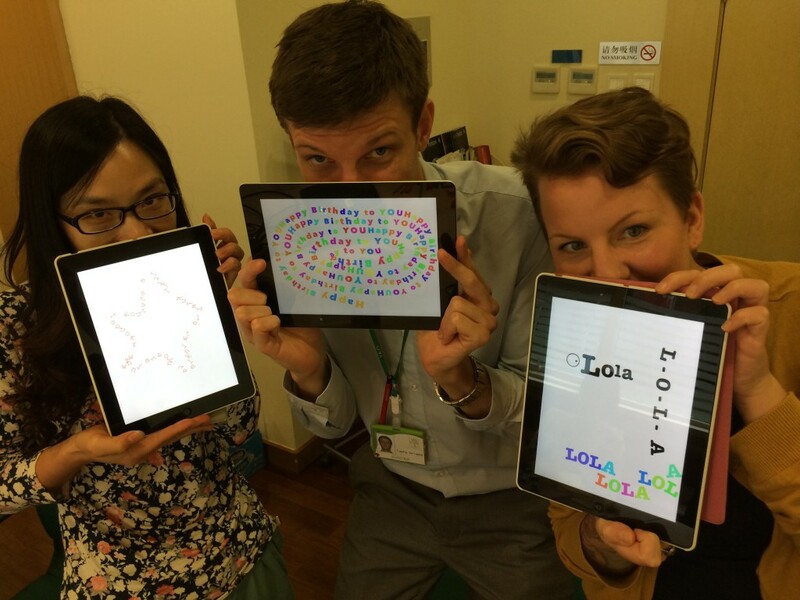 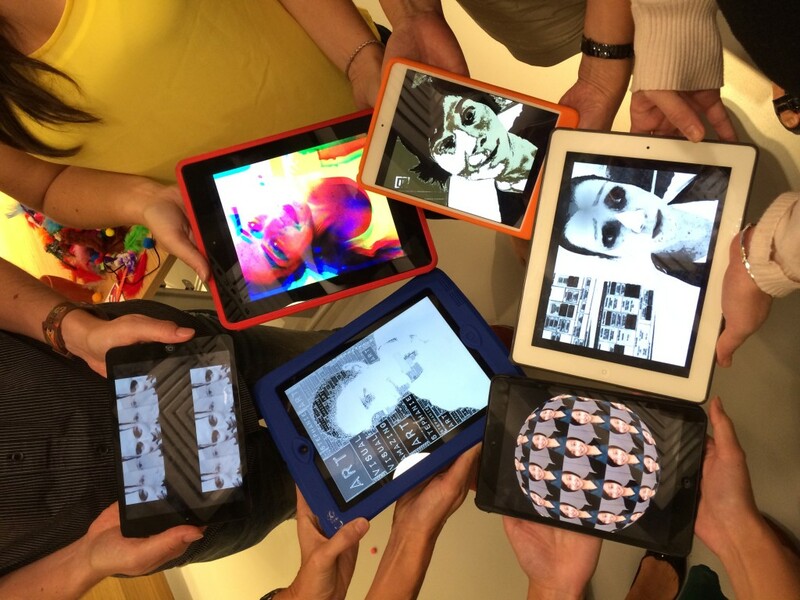 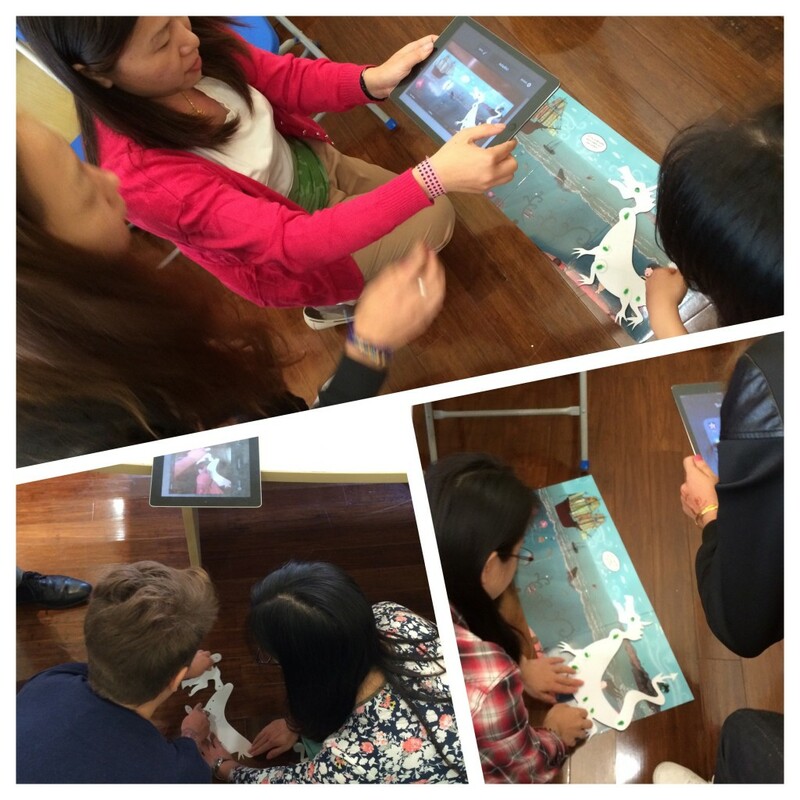 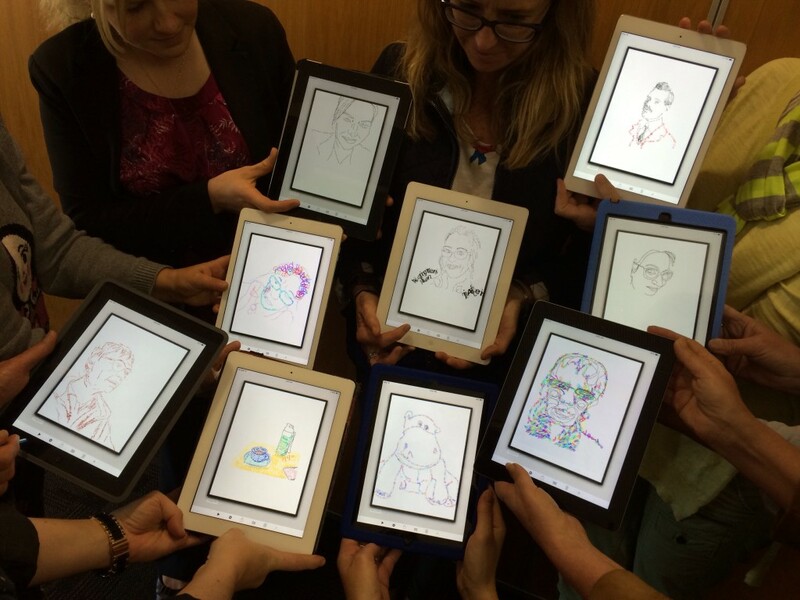 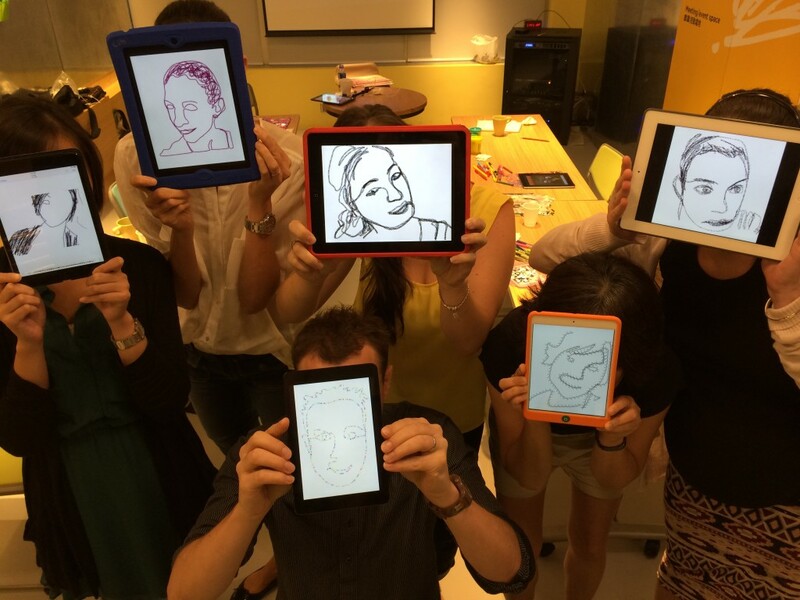 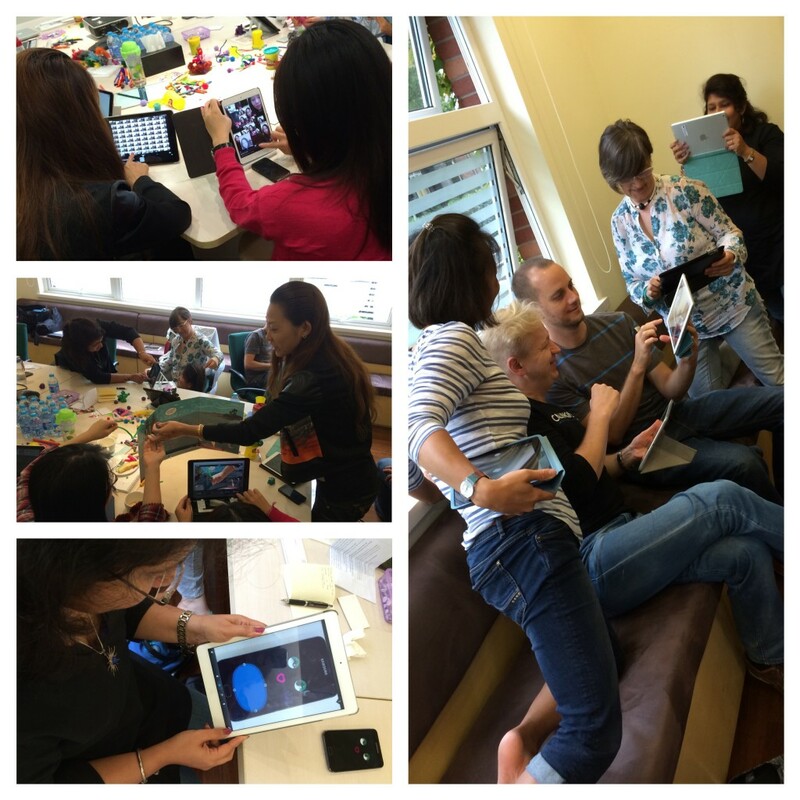 September was a busy month, with 19 iPad Art courses for teachers held in 10 cities across Australia and Asia including Beijing, Shanghai, Hong Kong, Hobart, Sydney and Perth. 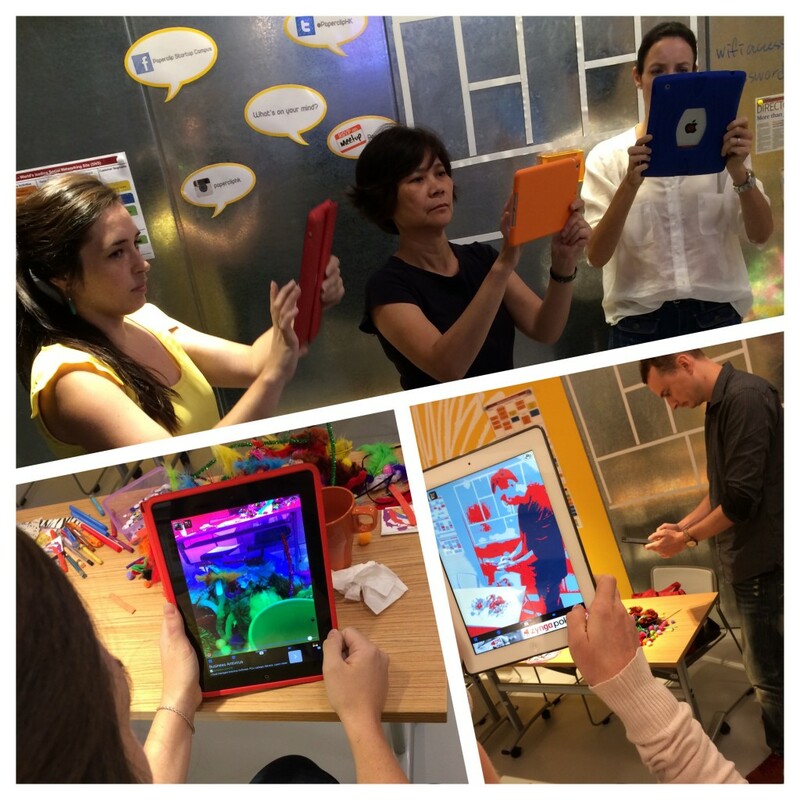 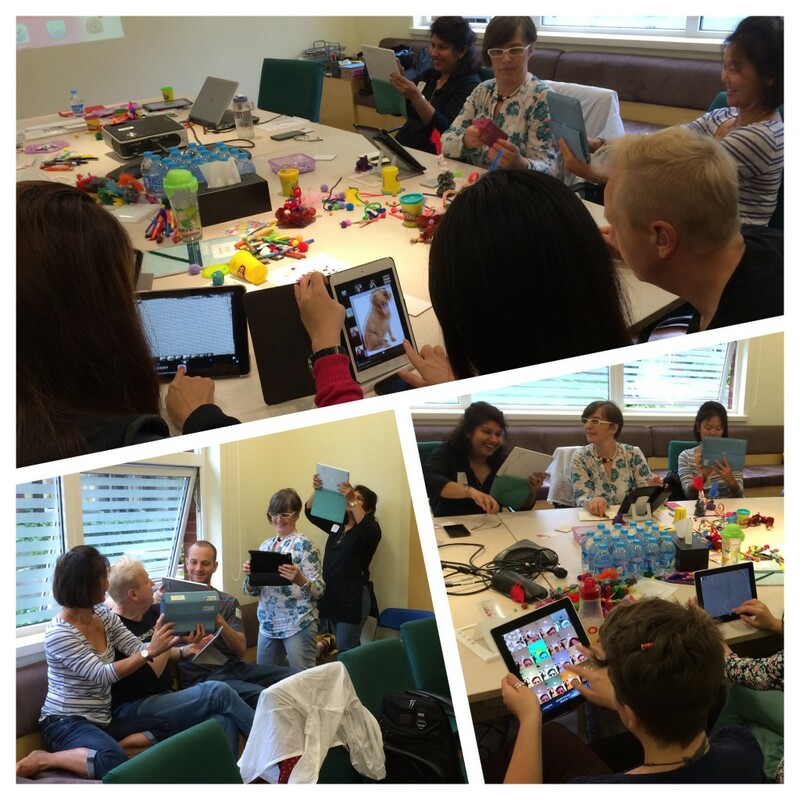 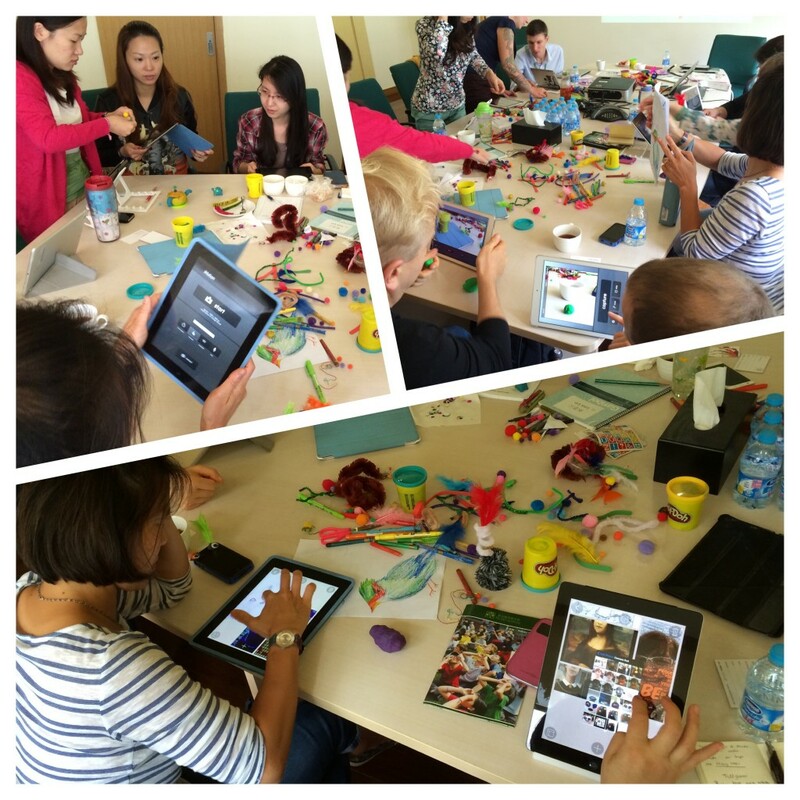 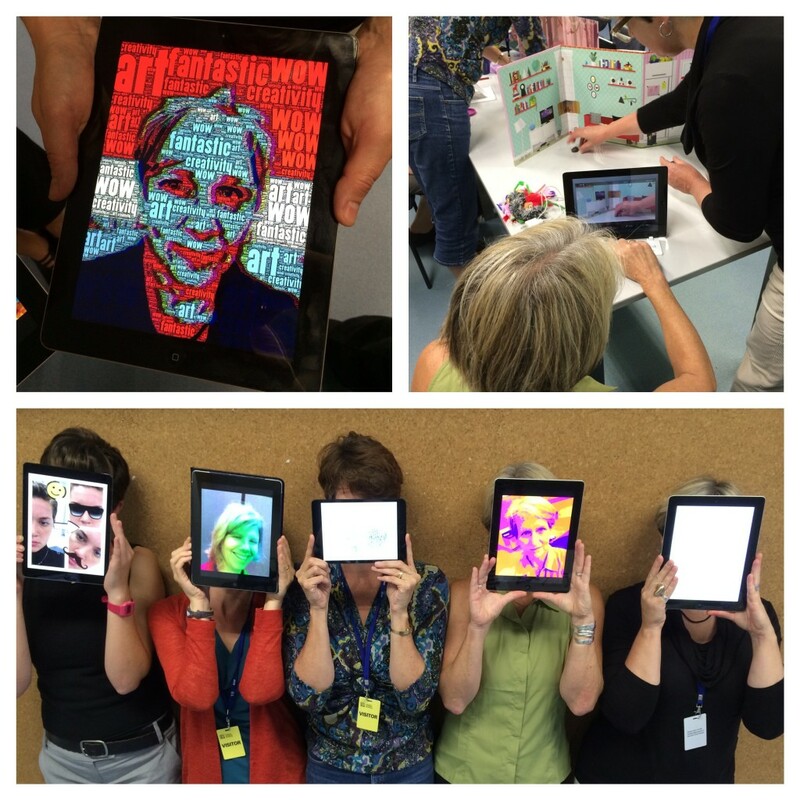 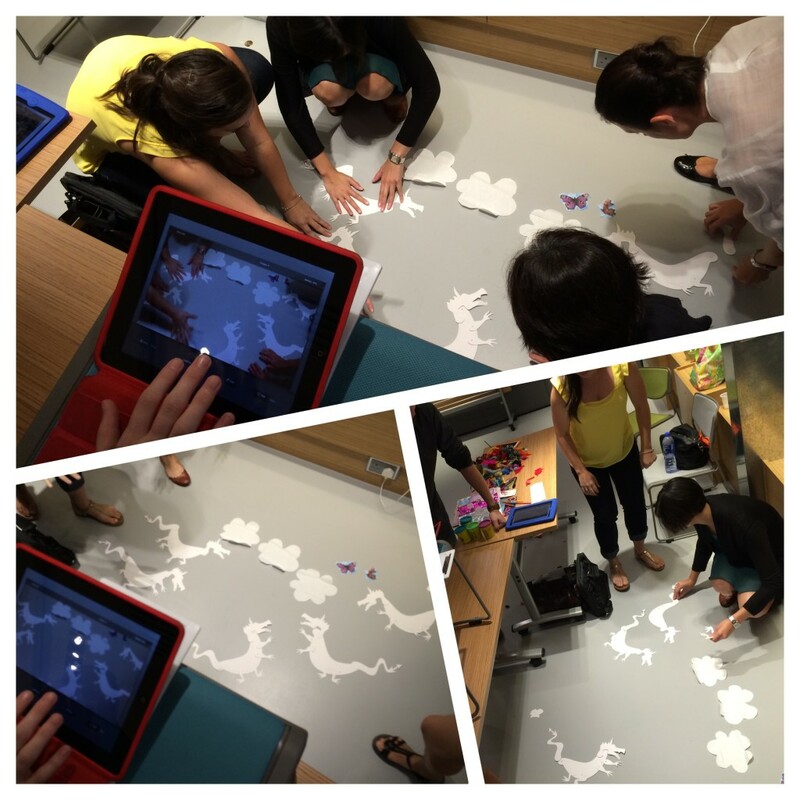 Here’s some snapshots of our creative educators as they ‘learn by play’ and explore exciting ways to integrate technology with purpose into their classrooms. 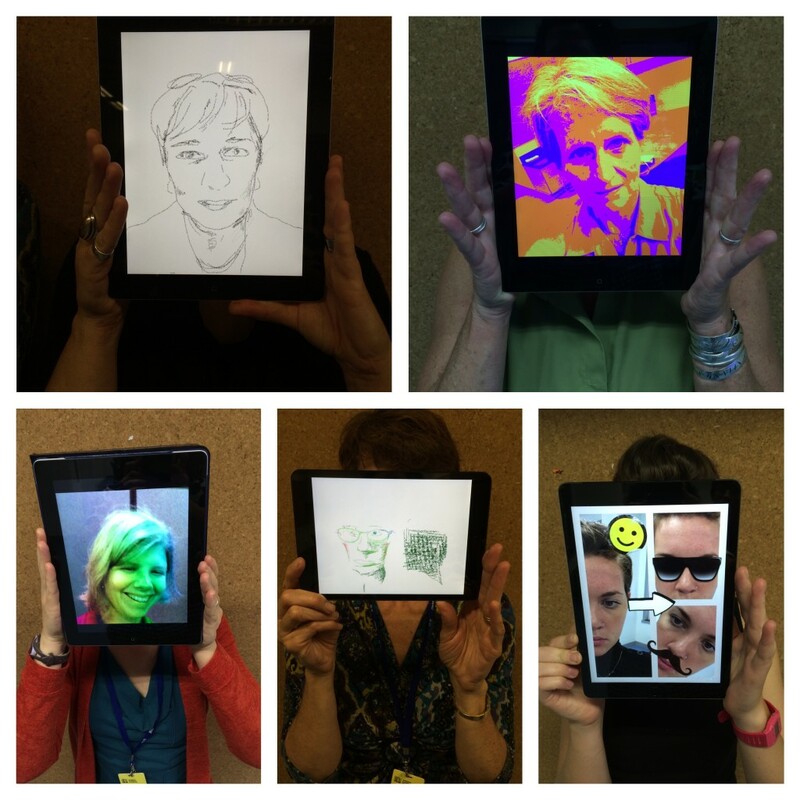 I can’t wait to see what these inspiring educators can do with their creative kids in their connected classrooms from here! 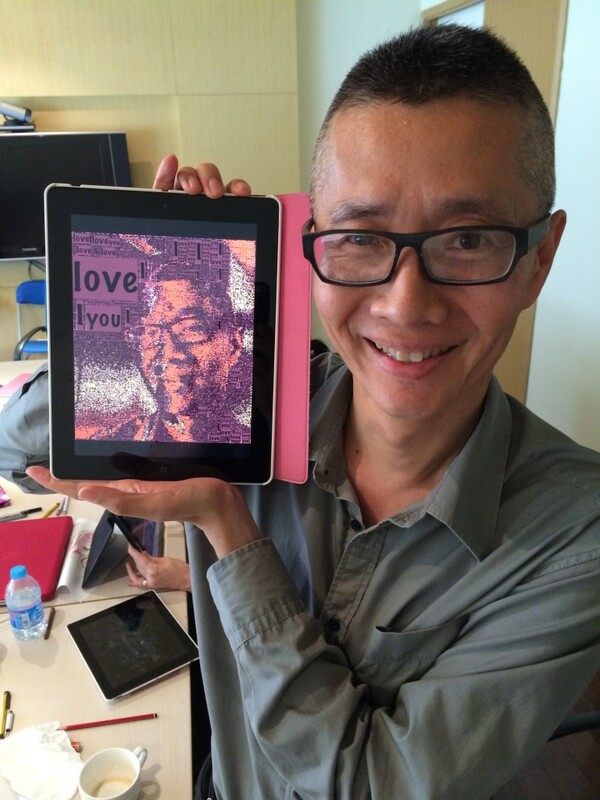 I love making movies while a workshop is in progress. 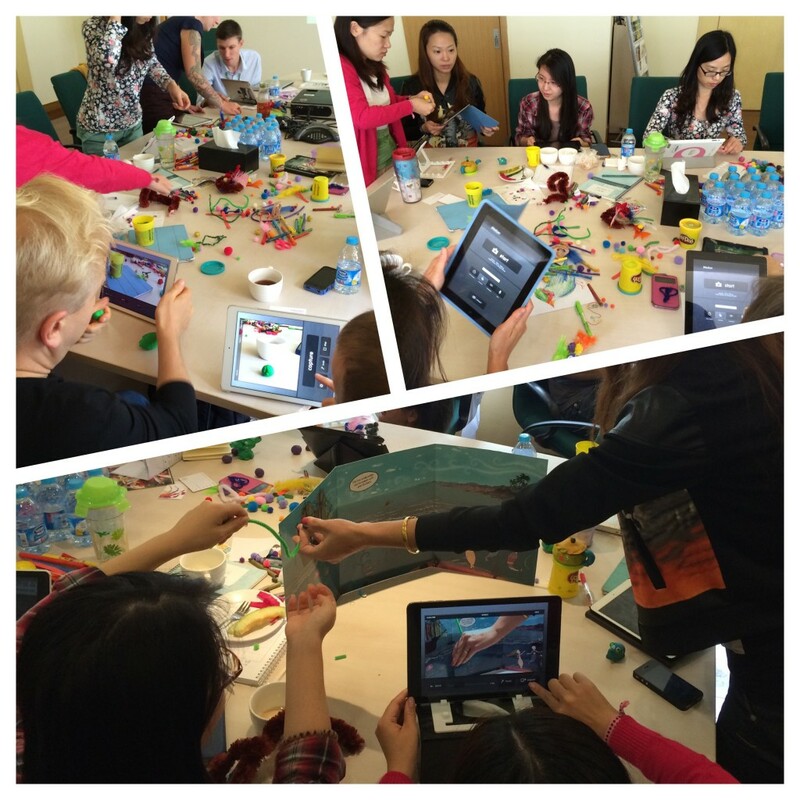 It’s simple to do with an app like Animoto, but importantly, it’s a way of modelling videography as an on-the-spot method of recording a process or activity. 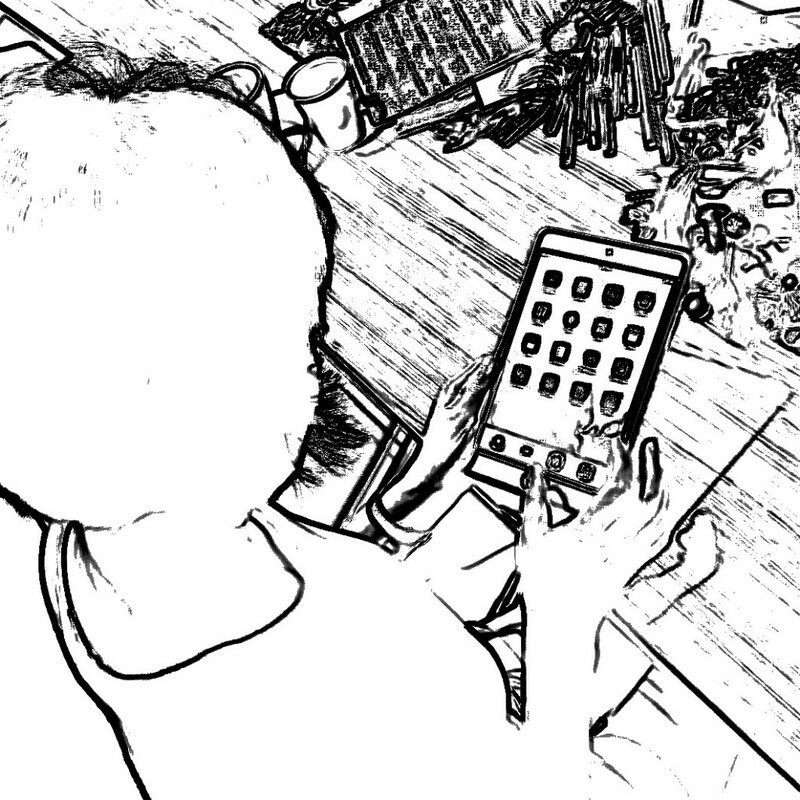 These little clips are a great reminder of some exciting shared learning experiences, but these quick snippets can be created to explain a procedure, reflect on an activity, etc.